"Just see how Radharani is great. 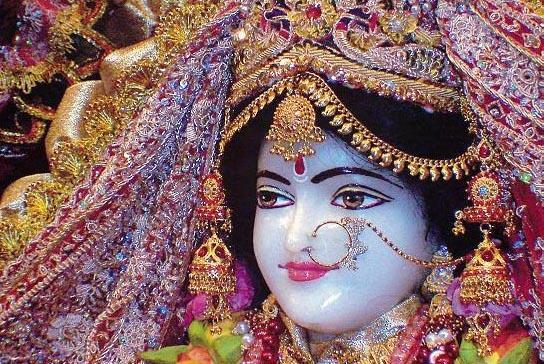 Just try to understand the greatness of Radharani. Therefore She is so great, and we have to offer our respect." *Click here to read lecture transcript.